Water clear superbright LED. 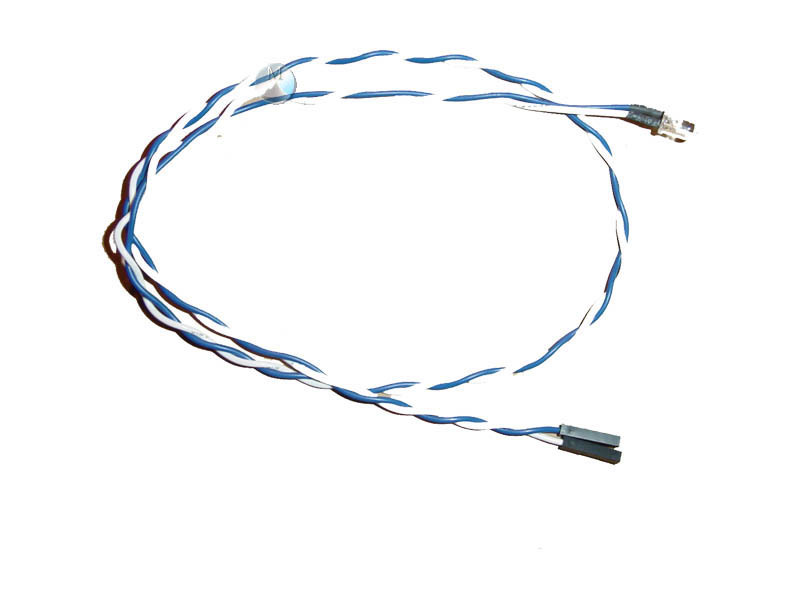 28 inch wire leads capable of reaching across any chassis. Contains pins that are Motherboard Panel ready. Hook it up to your HDD activity or Power indicator on your motherboard and watch it shine.